At Unite 2016 this year, many new features and collaborations were introduced, including Unity’s partnership with OTOY for Octane Render within Unity for free. With this new tool, it is now possible to bridge the gap between Unity’s dynamic graphic capabilities and professional grade CG film pipelines. Amongst one of the announcements was the beta for Unity Connect. 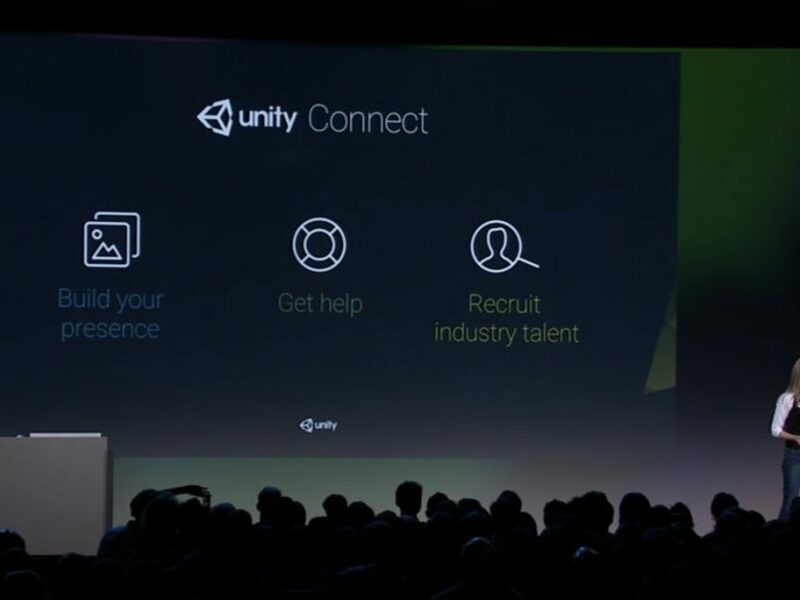 Unity Connect is a platform for Unity Developers and Talent Seekers to find Unity Professionals. We’ve been using Unity as our primary tool for many years now within QOOBIT so we’ve created our own profiles and uploaded some of our past works to the platform. We also made profiles for Made With Unity to share our stories amongst other products developed with Unity3D.